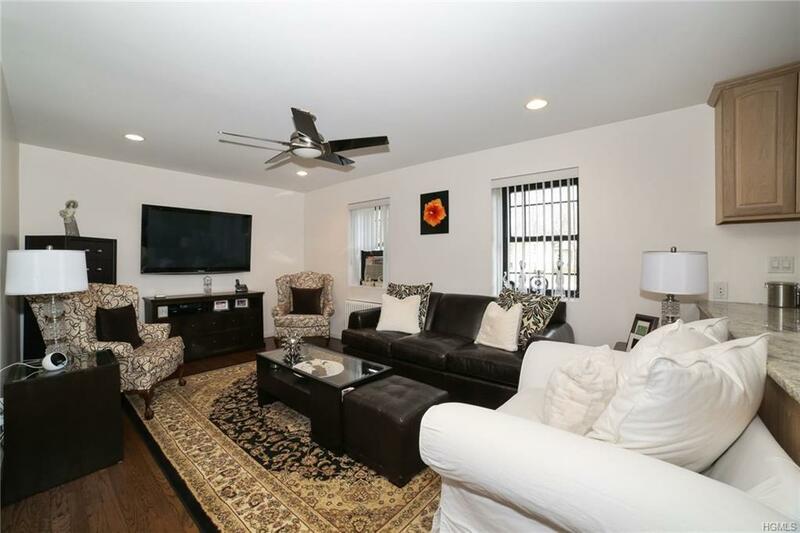 Beautiful 3 bedroom, 3 bath duplex in Eastchester lives more like a house than a co-op. Nestled in sought after Interlaken Gardens with private beach and lake rights. This home also features a 16x30 fenced in private patio in a courtyard setting right outside the kitchen. 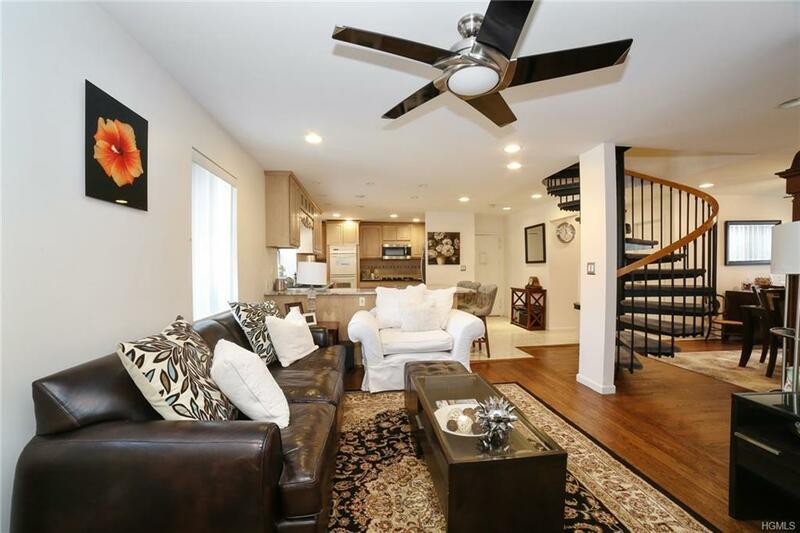 Open concept first floor includes an updated kitchen with counter seating, living room, dining room and full bathroom. On the spacious 2nd floor is the master bedroom en-suite, two additional large bedrooms, full bathroom and laundry area. 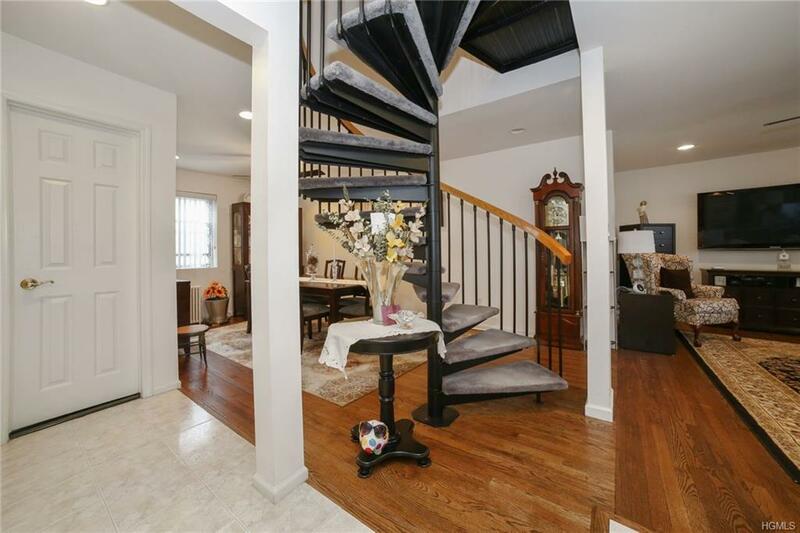 Hardwood floors throughout and ample closets. Don't miss out on the opportunity to live in this wonderful lake community close to schools, shopping, dinning, transportation and highways. 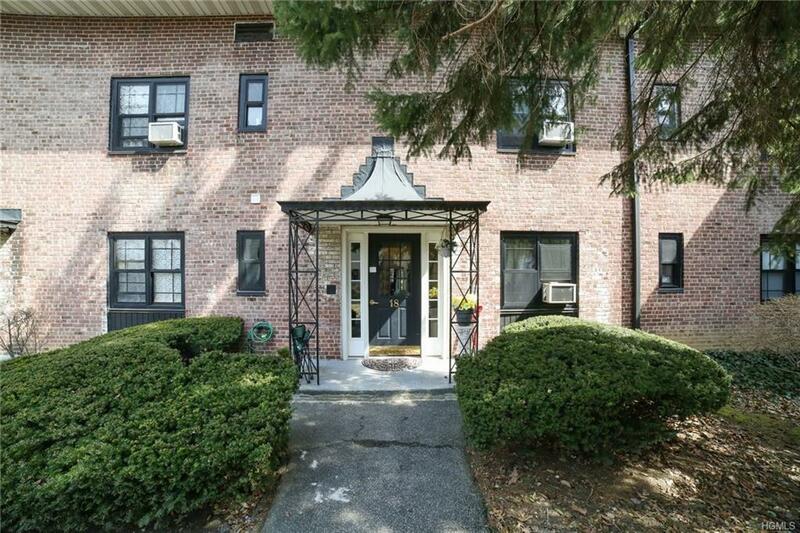 Easy 30 minute commute to the city via Metro North nearby. Maintenance includes, A/C, basic cable, electric, gas, heat, hot water, sewer, taxes, water. Basic STAR Discount of $1,563.00 is not reflected in the monthly maintenance fee. Listing courtesy of Maria C. Justo of Bhg Rand Realty.